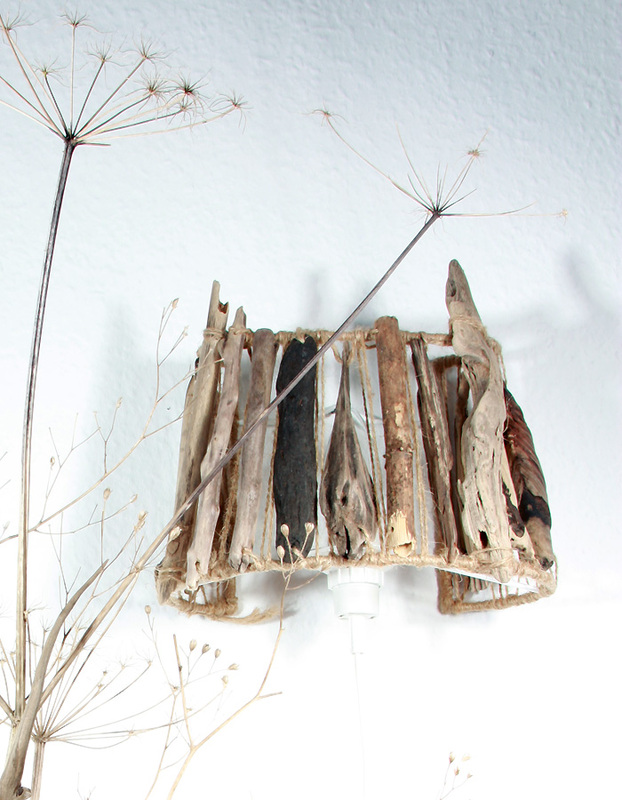 “Riga” – A wonderful wall lamp. 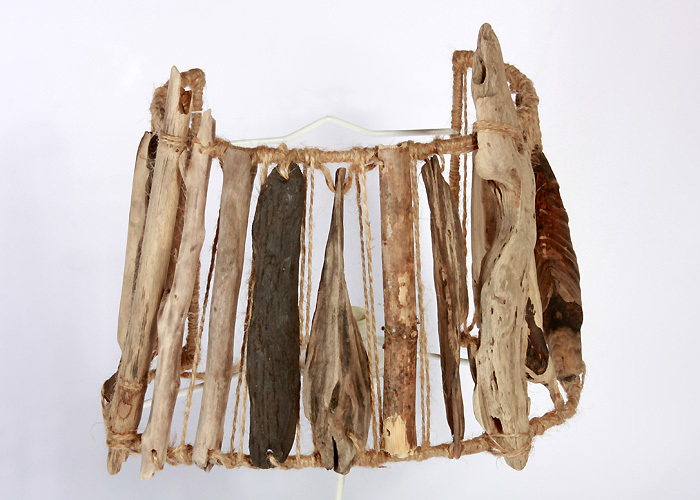 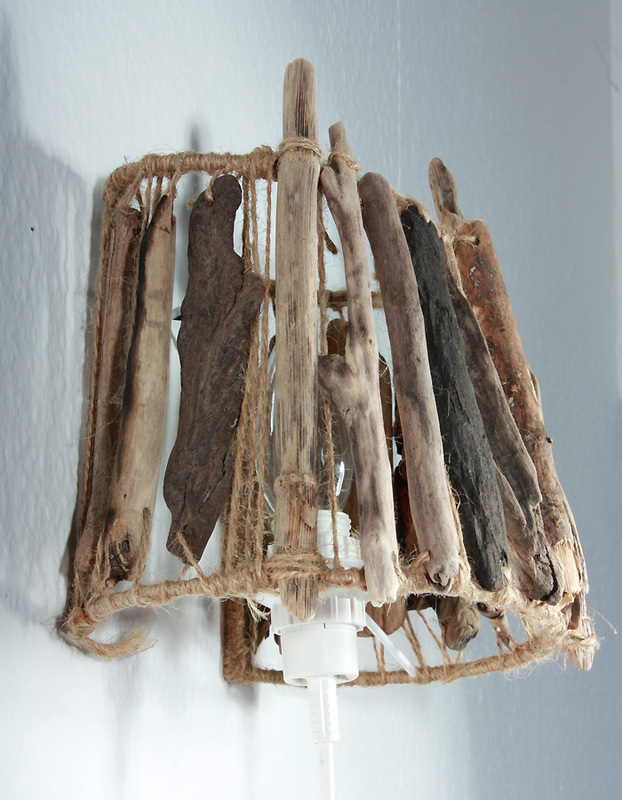 Different textures and colouring of the driftwood used for this lamp make this piece interesting. 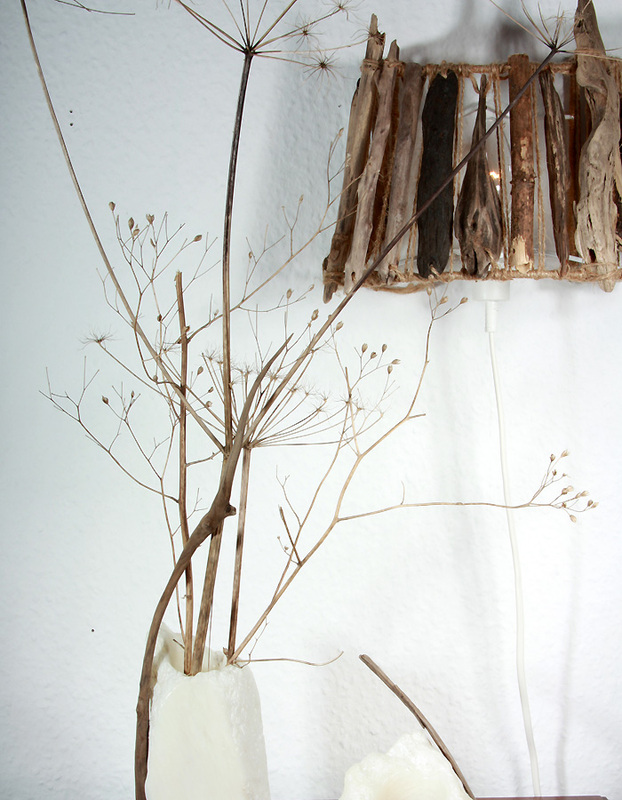 The asymmetrical composition creates a unique natural look helping the lamp to either melt with the surroundings or stand out.